What's the right conditions for spot and stalk? Find out, plus get nine quick tips. 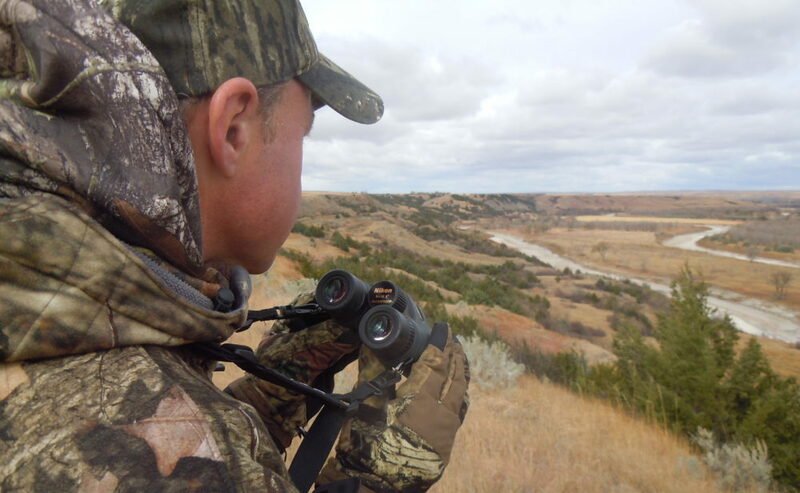 Here's a perfect introduction to spot and stalk hunting for beginners. Dress lightly and strategically. Don't dress too heavily or you’ll make some noise and have larger movements. You’ll also sweat, which could make it easier for animals to smell you. Quality boots are a must and a hat with a bill helps shield your face from the sun’s glare. This beginner's guide to spot-and-stalk hunting is courtesy of the Archery Trade Association's Bowhunting360.com, a website developed to help those new to hunting learn the basics and find success afield. If you'd like to read more about getting into bowhunting or hunting in general, go here.